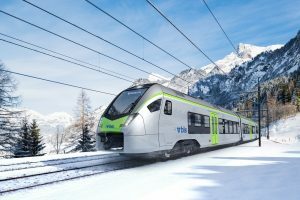 The ETCS automatic train protection system Guardia developed by Stadler and the joint venture AngelStar is being rolled out in the new Flirt trains for the Swiss railway company BLS. “To ensure the company’s independence, it is important for Stadler to be able to offer its own signalling solutions. This is also a significant step forwards into the digital future for Stadler,” Alexandre Grêt, Head of Signalling, at Stadler, said. This is the first time the innovation has been fitted in a larger series of multiple units in Switzerland. 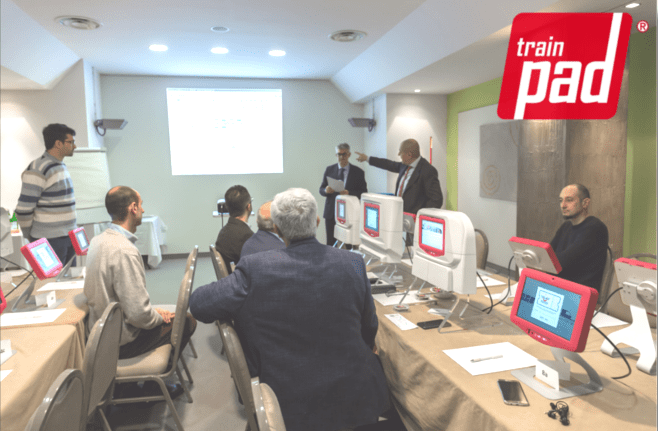 Guardia consists of both hardware and software installed in the train. It allows the train driver to visualise the train’s position, speed and additional data, which is also transmitted to the control centre. Data such as track warrants can be collected at the same time. Guardia represents a key milestone in the history of the rail vehicle manufacturer from Eastern Switzerland. 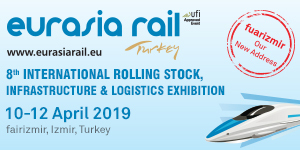 “We welcome this competition in the field of automatic train protection systems and are convinced that Guradia will prove to be an innovative, reliable and flexible automatic train protection system for our BLS Flirt trains. 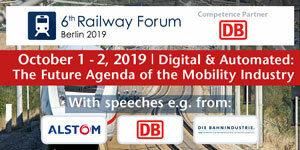 It will keep our annual system operating costs low, and vehicle availability high,” explained Stefan Maurer, project manager at BLS. 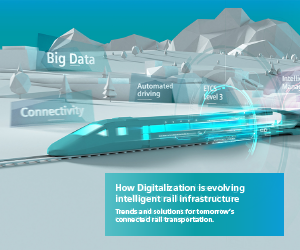 Stadler decided to invest in the field of signalling two years ago in order to develop a further important part of modern train technology within the company. It hopes to increase Stadler’s independence as a result. The AngelStar joint venture with Mermec came about as part of this expansion. Stadler has also set up its own engineering site in Wallisellen. As part of a joint venture with Mermec, Stadler is offering its own ETCS on-board system, Guradia solution. This completely new system is currently undergoing field tests and has started the approval process in Switzerland. It will be introduced simultaneously in several European countries. The Flirt trains for BLS will be fitted with ETCS level-2 system (SRS 3.4.0). 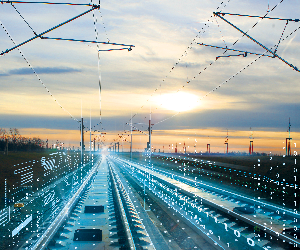 ETCS level-2 automatic train protection uses digital communication technology (GSM-R) to follow train movements in the Radio Block Centre (RBC) and meets the highest security standards thanks to tried and tested SIL-4 signalling hardware. The on-board European Vital Computer (EVC) monitors data exchange and ensures compliance with the maximum permitted speed. All trains regularly transmit their precise position and direction of travel to the RBC. Track warrants, speed limits and track data are constantly communicated to the train. In January BLS placed an order for 52 latest-generation Flirt trains, with an option for 90 additional vehicles. The comprehensive approval tests will start in mid-2019 and the trains will be put into operation gradually between 2021 and 2025.